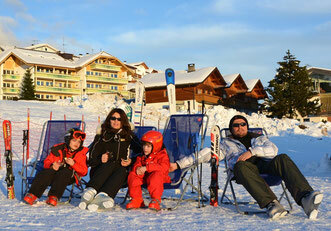 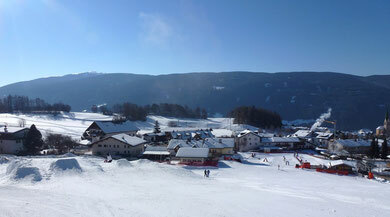 Panorama ski lift - the sunny ski adventure! 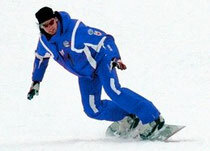 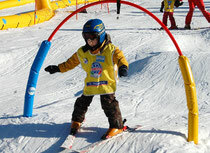 Fridays from 7 – 9.30 p.m.
Wednesday from 7 – 9 p.m. the slope is reserved for ski racers: pole training with Timing. 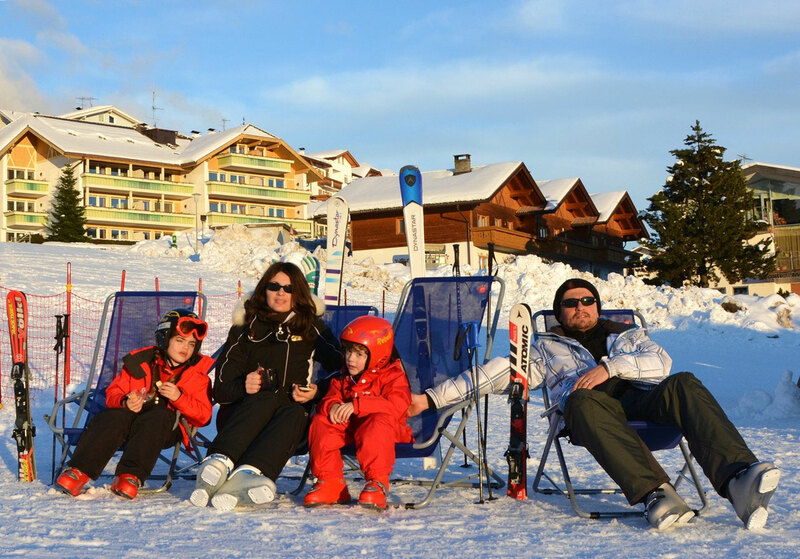 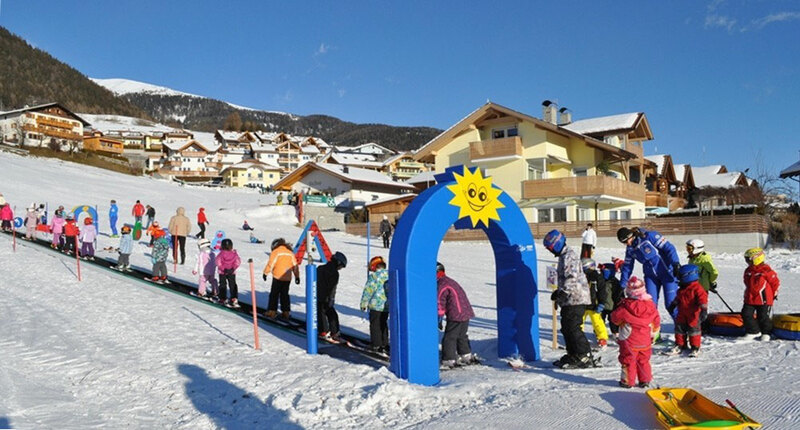 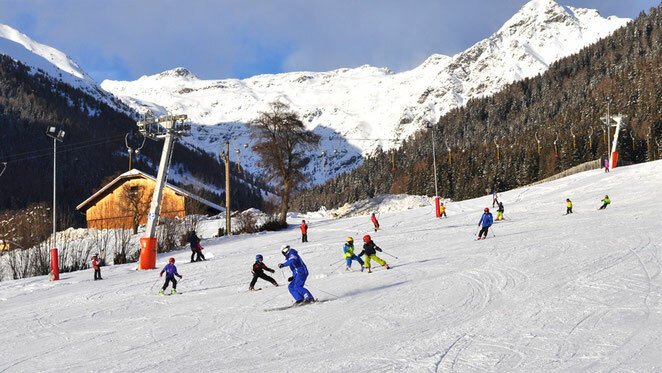 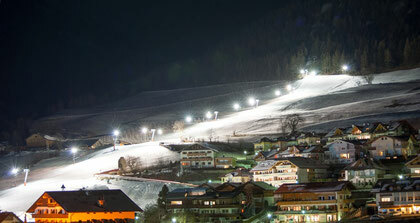 We professionally organise ski races for clubs, school, groups… also in the evening! The Panorama ski lift is connected to Skirama Kronplatz and Dolomiti Superski. 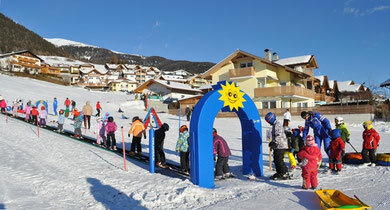 The respective ski passes are also valid for the Panorama ski lift!